from printing to sack manufacturing. 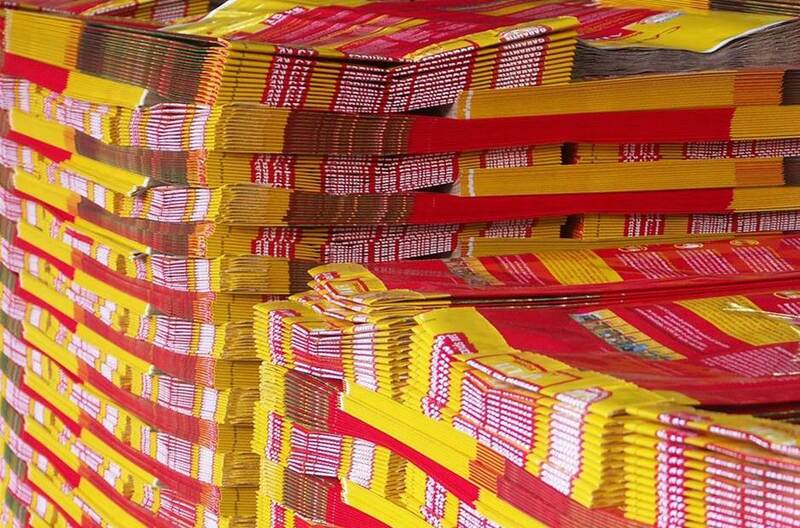 The supplies in Kraft paper, laminates and plastic films. The entire graphic chain through our integrated photoengraving workshops, flexographic printing facilities and online printing solutions. Compliance of sacks on customer production lines through close collaboration with bagging machine manufacturers and a highly specialised team. Gascogne Sacs handles graphic design requests for sacks intended for use in various markets: building materials, agri-food, chemicals, pet food, mineral products, seeds and more. An initial feasibility study is carried out, after which a technical assessment is conducted. After a technical study, a CAD mock-up is drawn up followed by print tests, when a layout plan can be presented. The specifications document is then put together, and the order can be completed by the Gascogne Sacs workshops. The internal design process concludes with the creation of a digital file than can be scanned in accordance with the final layout specifications. Based on the printing approval, the technical dossier is finalised and the printing plates are prepared. 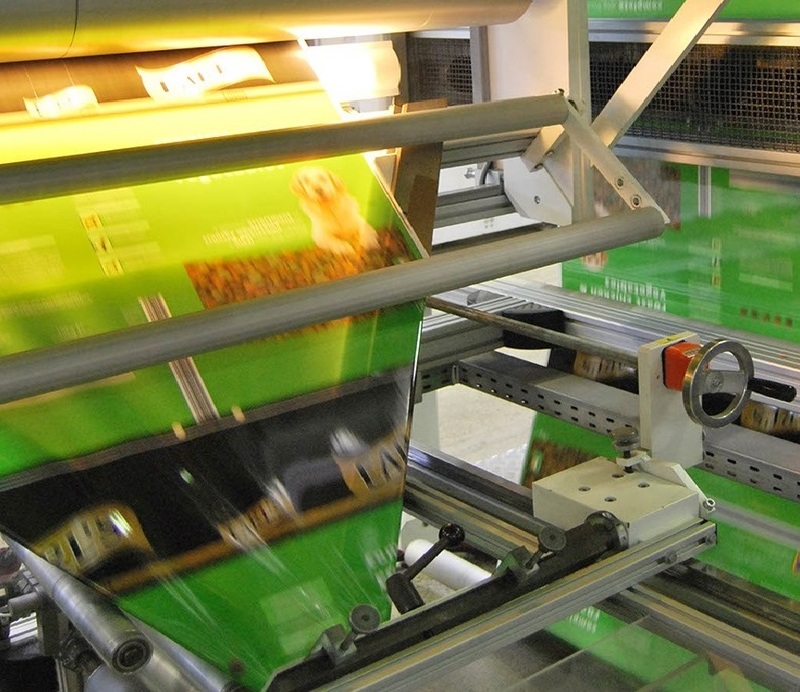 Printing can begin: flexographic printing, online printing solutions, water-based inks. Gascogne Sacs is an expert in all aspects of the production chain. Gascogne Sacs has a large number of machines on five production sites, making it possible offer its customers a wide range of sacks and custom solutions. The size of the industrial sites and their geographical location enable Gascogne Sacs to deliver all series types for all types of sacks. Our experience on very different markets gives us extensive technical versatility: Gascogne Sacs studies, recommends and manufactures all types of sacks to suit even the most specific of needs. The Gascogne Group maintains a high level of synergy between its wood, paper, sacks and flexible activities. 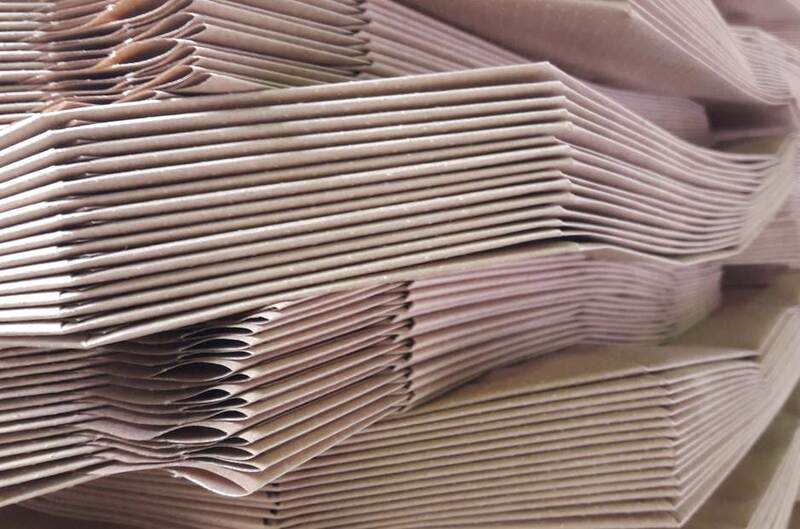 As an integrated Group, we manufacture the majority of the Kraft papers we use as well as the multi-ply laminates and plastic films. 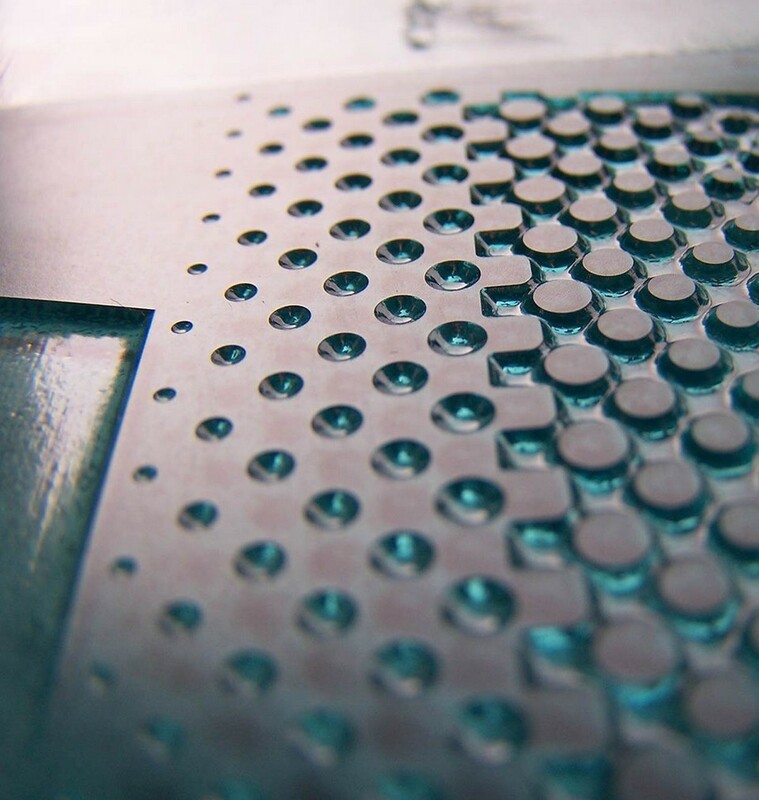 We have a complete understanding of our supply and constantly strive to improve the characteristics of our materials. The high level of the Group’s integration gives our technical teams a 360° view of the challenges, advantages and strengths of working with paper and plastic as well as the necessary skills to develop exceptional products. Our customers benefit from cross-cutting technical expertise across different fields. From papers to films and multi-ply laminates, Gascogne Sacs has outstanding technical knowledge of a large range of materials. This technical expertise, combined with our industrial facilities located at five production sites, allows us to produce an array of different paper, plastic and hybrid sacks. Gascogne Sacs manufactures industrial and consumer paper sacks at all of its production sites. From VALVE to SOS, OPEN MOUTH and PINCH BOTTOM sacks, Gascogne Sacs can meet the needs of a broad variety of markets by offering many types of sacks with different compositions, mechanical and barrier properties and options. With a view to supporting some of its oldest customers with whom it has worked for over 20 years, in the 2000s Gascogne Sacs expanded its activities to include a new technology: plastic sacks. Gascogne Sacs rounded out its product offer with a new range of plastic sacks. 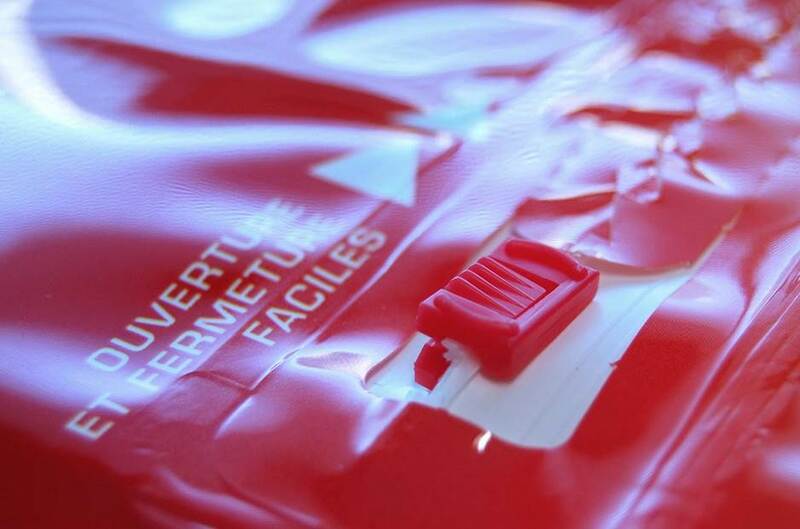 To meet a variety of demanding needs – practical use, safety, characteristics and properties – of plastic packing users, Gascogne Sacs continued making investments to update its industrial facilities. Today Gascogne Sacs has an area entirely dedicated to plastic sack production, with printing, laminating and manufacturing facilities that comply with the most recent environmental and safety standards in place. The Gascogne Sacs product offer is completed with a range of hybrid sacks: the Hybris range. These sacks are available in VALVE, OPEN MOUTH, PINCH BOTTOM and SOS options and combine the advantages of two very different materials: paper and plastic. 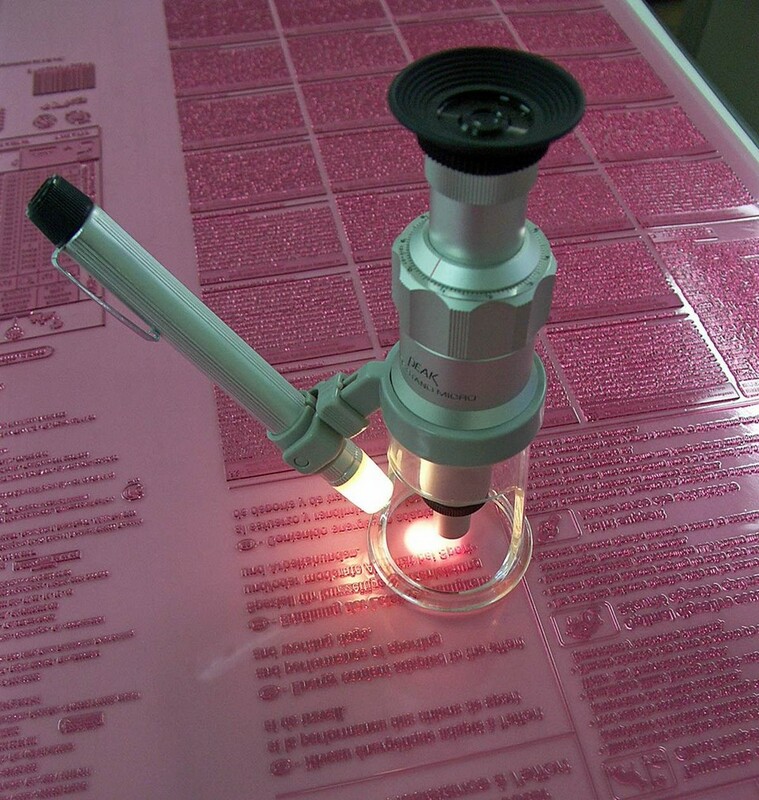 The manufacturing process is similar to the one used for standard paper with an additional laminating step. The Hybris range from Gascogne Sacs has a number of aesthetic and technical advantages. GASCOGNE SACS handles all design, printing and manufacturing processes for paper, plastic and hybrid sacks.